Each weekend in October, whitewater rafting is available on the Russell Fork River in beautiful Elkhorn City, Kentucky. Elkhorn City has become the go-to place for whitewater enthusiasts, outdoor adventure seekers, and kayakers of any skill level. Click here to learn more about Russell Fork Whitewater. 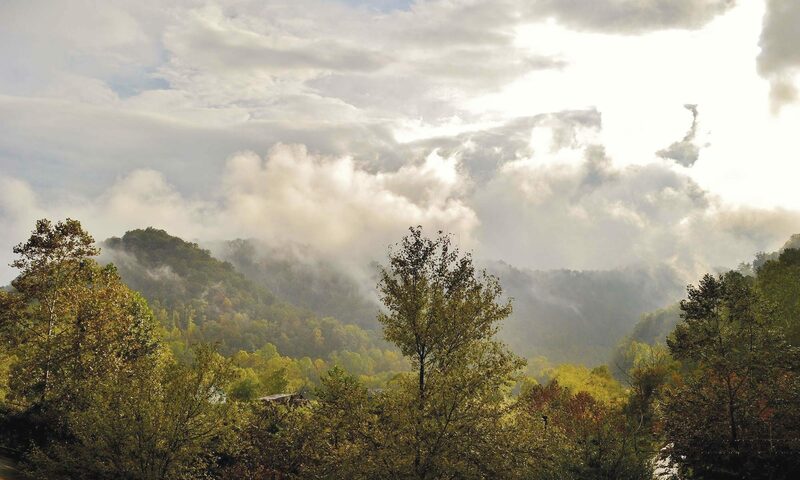 Pikeville, Kentucky is known for its small town atmosphere, but with so much to offer. With a wealth of 5k runs, historic locales, and unique downtown dining & shopping opportunities, Pikeville is one of the best places in Eastern Kentucky for a walk, whether for leisure, health, or both. 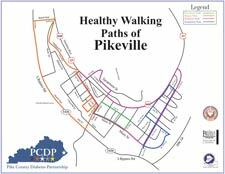 The Pike County Diabetes Partnership has put together this handy walking map of Downtown Pikeville to help walkers determine the walking path that fits best. The map is broken up into four categories, based on degree of difficulty and what can be found on each individual path. Click on the link below to download the Healthy Walking Paths of Pikeville, KY map, and get outside! Heck, you never know, you may catch a few Pokemon on your travels as well.